Because you need a little kitty in your life. What a year it has been for clothes…if not fashion! I spent more than double my intended budget on things to wear. I didn’t see myself as hopelessly impulsive; I just “needed” a lot! We’ll see if I was right. The extra money was from unspent vacation savings, and what I would have spent on books and CDs. I pledged to try a couple of techniques this year: first, to do more thrifting, and second, to buy more quality “investment” pieces. I also hoped to get my wardrobe down from the original 268 items to 134 items, a reduction of 50%. I was down to 150 sometime last year. I’ve been consistent about which categories I count! I bought 4 new items this year that averaged $200 each with tax: a winter parka, a raincoat, a work jacket (blazer) and a tote bag. 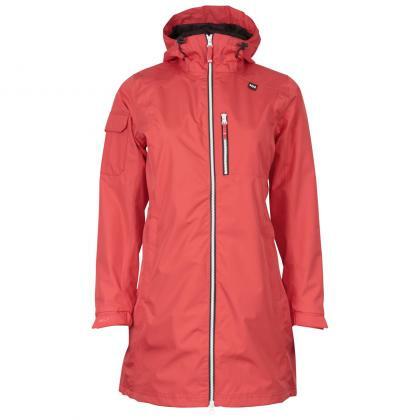 I am thrilled with the outerwear, both of which are completely waterproof and windproof, and ideal for the climate here. 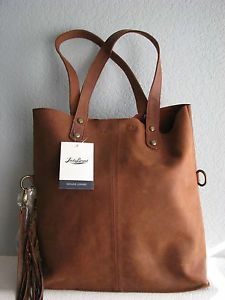 I haven’t worn the work jacket much because I only need it for formal meetings, but it’s still “good to have.” The tote bag serves as a giant handbag or a shopping bag, and is work-worthy enough to act as a briefcase. Yup, it’s the cartoon characters that get me. 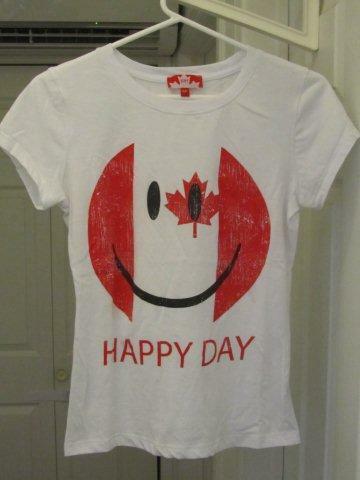 I bought a Happy Face Canada Day T-shirt, a Pikachu hat for Halloween, and a Hello Kitty sweater to wear at Christmas time since silly sweaters are now de rigeur. Total shelled out: $40. I had good intentions with a few items, but they didn’t love me. The Classic White Shirt, much mentioned in a previous post. The cheap black flats that wouldn’t stay on my feet. The cute brown boots that wore out in 6 months. A replacement pair of driving gloves that just weren’t warm enough. The beautiful black scarf that my cat Luna chewed up. 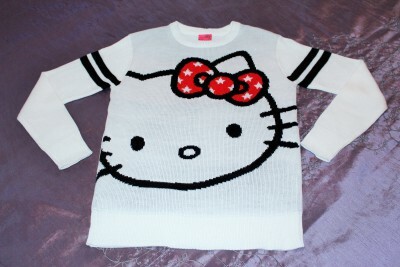 And, sadly, one of the two thrifted cashmere sweaters that had an awkward fit and couldn’t be layered with anything. My worst “Grrr” moment was buying a pair of expensive grey tights that I snagged on their first wear. I can layer them under jeans on freezing days – but cheap tights would have done just as well! Money burned on duds: $257. One of a stack of T-shirts I bought this Fall! 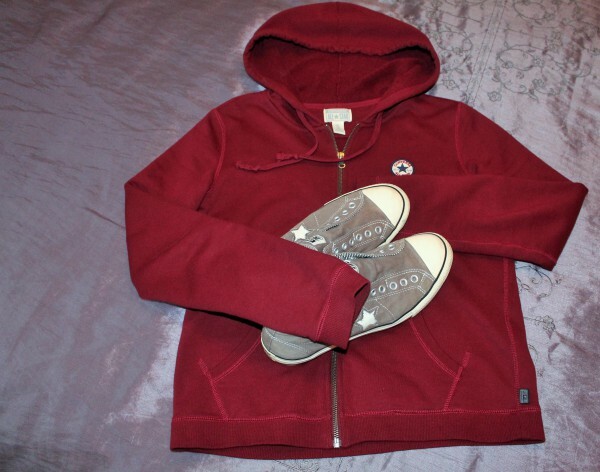 I am still loving my New Balance workout sneakers, my slip-on Converse sneakers, and the Converse hoodie I bought in New York! I bought a second hoodie, Tuff Athletics brand from Costco (I see people wearing them everywhere!) and I love it because it’s extra-long. I bought two vintage shirts with pearl snaps and I get a kick out of wearing them. 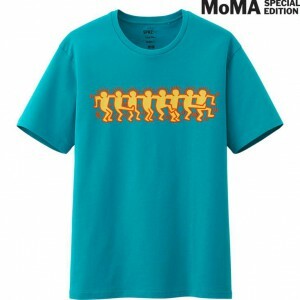 As an over-the-top indulgence, I bought 4 pop art T-shirts at MOMA and Uniqlo in October, after it was too cold to wear them except Sheldon-style, but I adore them. My other cashmere sweater was a total win. I picked up a teal-colour jean jacket which I wore as a layer for work – a trend this year among women my age! And not knowing they were so popular, I bought my first pair of women’s oxford shoes (since I was 11 years old) and I wear them all the time! This group of lovelies cost me $396. 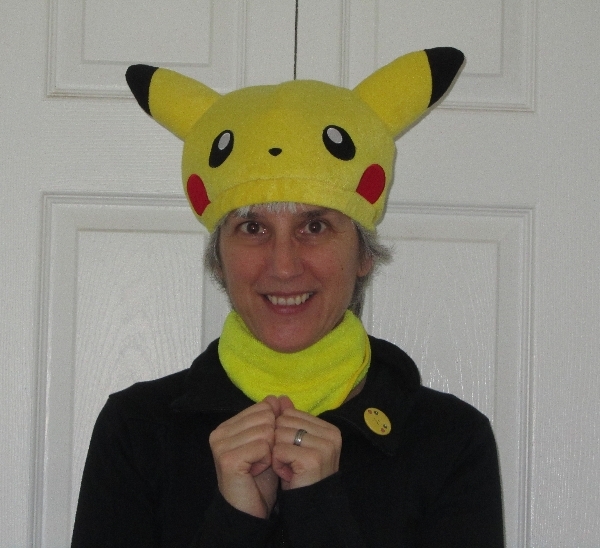 This year my gifts included 2 toques, 4 scarves – which I have taken to actually wearing – 3 T-shirts, and a stack of cute printed socks! I don’t really “do” outfits. I just mix and match basic pieces. But I came up with one: after deciding I would never wear leggings to work, and that my one tunic sweater was too slouchy, I wore both pieces together for a conference and got several comments that I looked sophisticated. Huh? What do I know? So I have worn the same thing to work a couple of times to good effect. I continue to weed out stuff. My wardrobe-minimizing project started in 2012, and anything going back that far without being worn is long gone. Now my max is one year. I crossed some barriers, like no longer owning dresses. I gritted my teeth and passed along the corresponding sandals. My hoodie collection is at a mere 9, after sending off 11 over the past 3 years. I keep topping up my T-shirt drawer. I have 42, of which 16 are suitable for work. Do I need 26 T-shirts for my days off? No, but I am sooo fond of them! Then there are The Littles: socks and underwear, scarves and belts, hats and gloves, bags and backpacks, sleep wear and bathing suits. I have 200 items; no reduction this year. I just wear them out. I calculated I only wear or use 75 of them regularly. But why throw perfectly good used socks in the garbage when I have a lifetime supply? The last question is: do I keep the bikini and buy my own tropical island so I can wear it? For 2015, I have the same wardrobe goals as usual: spend less, thrift more, buy quality, and make fewer mistakes! I don’t even have somewhere to wear mine, really – just occasionally! I’ve cleaned out my wardrobe AGAIN this past weekend in an effort to keep paring down. For a girl who less than a year ago had an entire bedroom in her house to serve as a closet, I am pretty proud of my progress! I love your detailed tracking – and I’m hoping to get there soon!! A whole bedroom, wow! You must have made quite a dent! I love reading your clothing inventories because there are always a few ‘startling’ things to a Southerner (far, far south!) We don’t have any of the heavy outerwear here with this climate, so while we might think our annual clothing expenses are ‘trimmed up’, it’s more that we just lack the really big ticket items. On the other hand, virtually every woman I know (of every age) has at least a few dresses. It’s just too hot in summer to wear trousers (pants) all the time. You can get away with nice skirts for summer, but sometimes dresses look more formal for work. It is fun to compare climates and wardrobes! If I wore dresses I would need matching cardigans or wraps for each because of the air conditioning 🙂 For winter gear, I have the parka, a wool coat, and three pairs of boots (tall ones, short ones and hiking boots)! Love the tote bag! A great purse is definitely worth the money! Thanks – I find when I buy inexpensive ones, the thin linings wear out quickly. I’m surprised to see driving gloves are actually a thing (and that they can be not warm enough!). My wardrobe has been changing a fair bit over the last year, but it’s mostly been thanks to clothes swaps so hasn’t been to hard on the wallet 🙂 I did just buy a pair of Birkenstocks with some of my Christmas money and I’m looking forward to wearing them to death! Yay Birkinstocks! As a long-time wearer, my advice is to get yourself some cork sealant, and use it at the first sign of wear. Also – don’t let the soles (inside part) get wet. Follow those 2 rules and you’ll enjoy them for many years to come! I use driving gloves as late-Fall, early-winter gloves before the really warm ones are needed, but I found my new ones had no usefulness at all 😦 Birkenstocks would be a good investment! I’m just so impressed that you actually know how many things you own! I’m sorta in wear it out mode now that I don’t have to be presentable very often. And it’s surprising how many things are actually wearing out! I’m trying to fight the urge to replace things and just allow the wardrobe to dwindle until I really need something. Mostly it’s going OK if you don’t count bike clothes! I am always shocked when clothes wear out, too. How dare they! I don’t like to give up old favourites, and sometimes a good replacement is not available. I love the bag too! I don’t own any dresses, skirts or bikinis lol…..and I’m happy with that. You love the t-shirts, so I would keep them. I only get rid of items now when they’re in a poor condition. You are in an ideal place – liking and wearing everything you own, and having no need to pare down any further. Optimum! Newish reader to your blog here. Absolutely love your top four items. Love! Duds make me v. u happy. I’m amazed that I still manage to bring home duds despite methodical planning, I’ve yet to have a year without accumulating duds. At least I’m pretty good at passing them on. I like all your puchases! Thanks. Me too, I have never had a long stretch of time with no buying mistakes. Maybe this will be the year! Dar, I can’t imagine having so many clothes. 🙂 You have done a great job paring down and of course I followed along with your pursuit of the right coat for walking to work so I know how much thought you put into your choices. Love your bag it’s so versatile. I’m impressed with your exact knowledge of how many items you own too. I started recording my dresses but gave up after I bought more and threw some out. 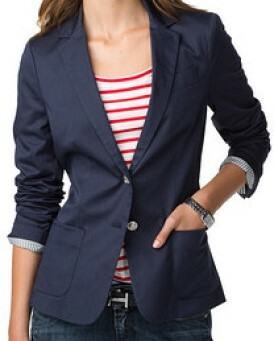 Love the blazer. Very classic. I did my clothing inventory in October last year. I had 221 items – including all the “littles”. I think I bought 5 or 6 tees and got rid of a few worn items. I need to do another purge. I’ve discovered items I don’t wear. I have 15 pairs of jeans: 5 black, 5 dark blue, 3 light blue, 1 tan, 1 white. In 2014 I wore the same 2 pairs of jeans – a dark blue and a light blue. I’ve lost about 60 lbs and need to just donate those I’m not wearing. I have 39 pairs of socks. 8 crew, 13 ankle, 9 warmers, 1 pair of tan socks to wear with loafers and 8 pair I wear to walk/exercise. I don’t especially like the crew and ankle socks. I may donate these and get 2 pair of white crew socks. The warmers were mostly gifts from my sister who gives me “Christmas” socks every year. I have 7 scarves that I’ll never wear again. I wore them for work when it was very stylish and I’m retired now. I have 20 short sleeve tees, 12 long sleeve tees and 9 blouses. Some of these are too big now. Geez! I think I know what I’ll be doing this weekend. Trying on clothes and filling my donation bin. Ginger, you are doing fabulous! I also lost a couple of sizes, and eventually felt confident enough to donate all my larger items. I currently have only 3 pair of jeans and they are looking dated, so this year I will be looking for replacements. I don’t know what style “warmers” are? Good luck with your declutter! Thanks! “Warmers” are those fuzzy socks worn around the house to keep your feet and ankles warm. Some have little non-slip pads on the bottom. And – I don’t need 9 pair. Maybe 2. I only wear them in winter – when I want to lounge on the sofa and watch TV. Oh yeah, I have a pair of those! That blazer is stunning! For this year, I want to thrift buy entire outfits and create outfits from my existing clothes! I want to keep them all together on hangers so that I can just grab the hanger of clothes for the day and be a bit more co ordinated! A very enjoyable peek into your closet, Dar! I think I’ve mentioned before that your large collections of tops and socks make me feel better about my own 🙂 I need to tally (and purge) my clothing again. And probably reorganize the closet while I’m at it! Thanks. A few things are out of control but mostly I am OK with it! My holiday bought an expansion of a further seventeen (17!!!) items to my wardrobe. So today as I put away ironing, I worked on removing items I like less etc, cause I’m running out of coat hangers, and I refuse to buy more, I now seem to have a weeks worth of various tones of blue button up shirt, but at least these tend tobe 100% cotton and summer to winter versatile. Interestingly, my winter coats are from 2006, and whilst the us trip made me realise the wool one needs relining, I’m proud of its long innings, and my ability to withstand buying lovely coats. I do love coats and jackets!! I was surprised to see Asian pear thought you had so much, but less surprised by Louise thinking that. It’s interesting the range and qty different bloggers have. And it’s strange how for me, some categories I’m content with “enough” (shorts, trousers now, jeans, warm jumpers) but other categories continue to lure me!! I’m like you – there are certain categories that I am attracted to and I want to keep buying no matter how many I have, like boots and hoodies! In my real life, I don’t know anyone who has even remotely as little clothing as I do; I would say on average that the women I know have 2 to 3 times more. I want to see the leggings and tunic dress! I bet you looked great. One realization I had this year is that I spend A LOT of time in a coat or jacket. A big part of my life right now involves chasing here and there, running errands and taking my husband to doctor appointments. I can be in a coat up to 4 hours a day. So why do I think I only need two winter coats and two jackets for the transition months? If I do the math, I could really stand to upgrade that area. What I wear under the coat can be way less important, unless I am going to work of course. Right! I am down to two winter coats and recently donated my old Fall one. 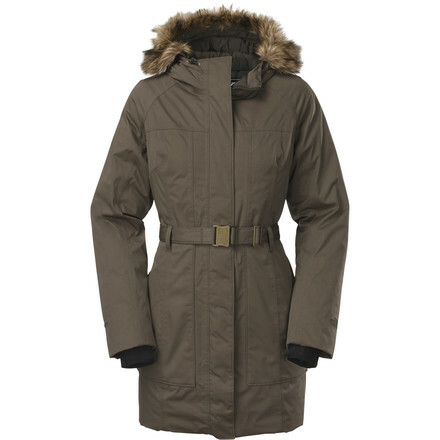 I have a light spring/fall coat, but I need a lightly-insulated pre-winter one now!